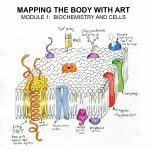 This is a follow-up “mini-course” to the first module, Biochemistry and Cells. Five lessons in embryology show you what happens during the first 5 weeks of pregnancy. 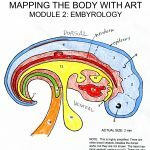 The emphasis is on early development, showing how the fertilized egg divides and differentiates into layers and then into tissues and organs.